It's been an exciting couple weeks, with the announcement of our new VoIP codec at Mobile World Congress and relocating to a brand new offfice. 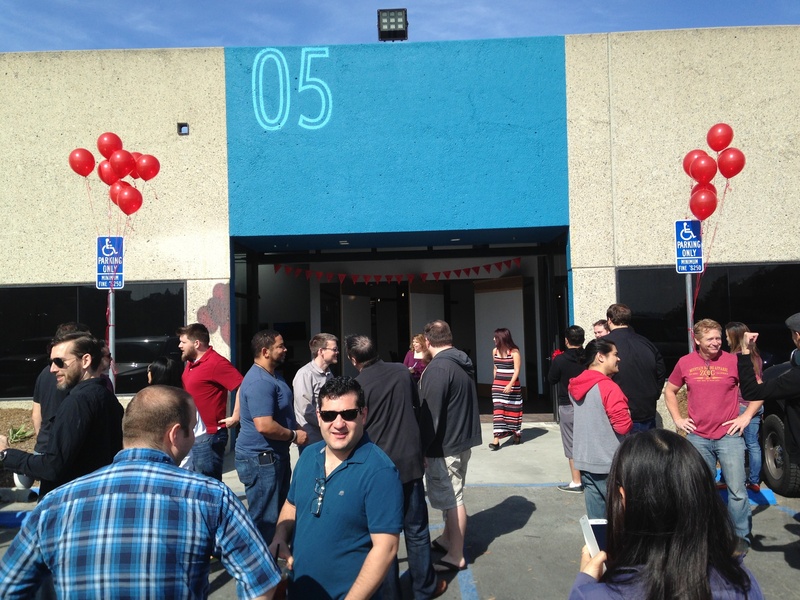 Check out the new digs! 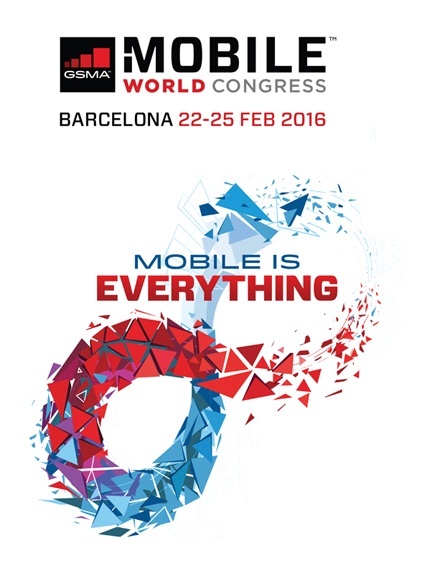 Voxox Is Heading To The Biggest Stage For The Mobile Industry - Mobile World Congress! In just a few days, the Voxox team will be exhibiting at Mobile World Congress! In its 30th year, the world's largest mobile technology event, attracts over 90,000 people from 200 countries to Barcelona. Some of the most influential leaders, visionaries, and innovaters in the mobile space will be in attendance. 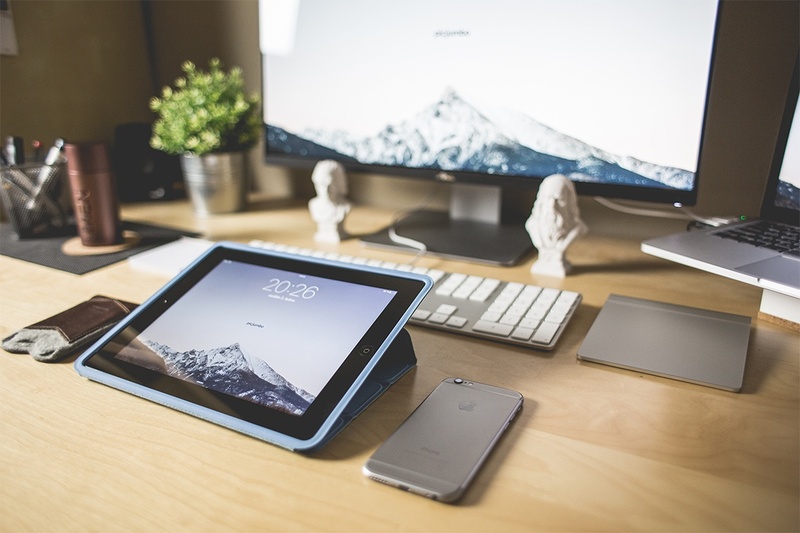 The four-day event will highlight the current state of the mobile industry and the new developments that lie ahead in the future. Thought leaders from some of the biggest companies at the forefront will be discussing strategies and introducing cutting-edge, innovative products, and technologies. 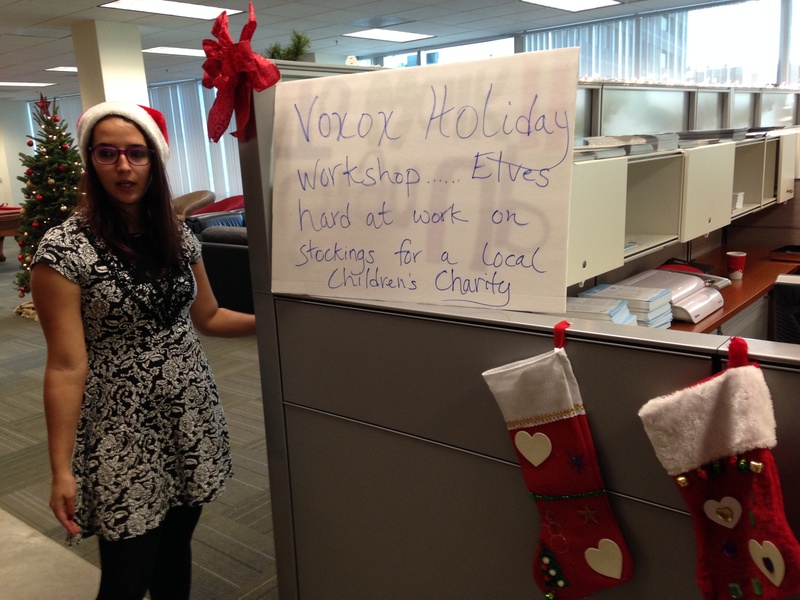 This holiday season, Voxox is getting into the Christmas spirit through our annual charity! The Voxox village got together to make donations for the The Polinsky Center which is a facility that shelters children who must be separated from their families for their own safety, or when parents cannot provide care. More than 300 children of all ages are admitted to the the Polinksky Children's Center every month. In an effort to give the children in need a better holiday, the Voxox family also raised funds and decorated stockings!